The tremendous variety of language corpora, tools and ways to access them have opened up entire new spheres of application in language teaching and learning. 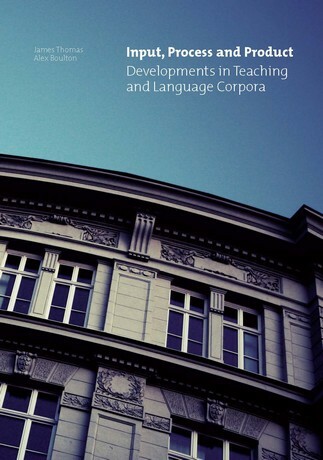 The book deals with a variety of uses of language corpora in foreign or second language teaching and learning, and is divided into four parts. Sections 1 and 2 look at corpora as input, first exploring general issues of how they can inform language teaching, and second describing how this can be put into practice and evaluating concrete uses of corpora with learners. Sections 3 and 4 look at learner corpora as output: this includes comparison with native-speaker corpora to identify ‘errors’ or areas of difficulty, but also shows what learners can and do know at different levels of proficiency, and what this tells us about the learning process.